July 2, 2018 by Dominik Żmuda 2 Comments The editorial content on this page is not provided by any of the companies mentioned, and has not been reviewed, approved or otherwise endorsed by any of these entities. Opinions expressed here are the author’s alone. See our disclosures for more info. 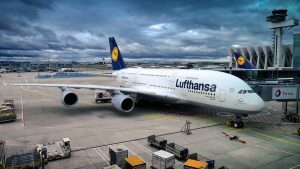 Lufthansa’s Miles & More frequent flyer program is quite powerful, not only can you redeem miles for Lufthansa First Class more than 14 days prior to departure (subject to availability), the award levels for travel to most regions is quite decent and reasonably priced. The one major downside is that Miles & More does impose fuel surcharges, however there is a way to lower them if traveling to/from certain regions (more on this in a future article). Miles & More is the combined frequent flyer program of Adria Airways, Air Dolomiti, Austrian Airlines, Brussels Airlines, Croatia Airlines, LOT Polish Airlines, Lufthansa, Luxair, and SWISS International Air Lines. As you can see the standard rates of 30k for Economy Class and ~50k for Business Class apply (which are basically what most major airlines charge). I believe 85k miles for a one-way First Class ticket is fair, considering United charges 80k for United Airlines First Class and 110k for Star Alliance First Class to/from Europe. Miles & More is a transfer partner of Starwood Preferred Guest only – it does not partner with American Express, Chase, or Citi (in the United States). For every 20,000 Starpoints you transfer to Miles & More, you will receive a 5,000 mile bonus, meaning that 20,000 SPG points equal 25,000 Miles & More miles. If you’re looking at transferring miles into Miles & More, really your only option is Starwood Preferred Guest. However, the good news is that Miles & More features a co-branded credit card in most major countries. In the United States that is the Miles & More® World Elite Mastercard® issued by Barclays. Miles & More is now revenue based for earning award miles on Lufthansa Group airline issued tickets. That means if your ticket is issued by Lufthansa, Austrian, SWISS, or Brussels Airlines, you will earn award miles based on how much the ticket costs. If your ticket was not issued by one of those airlines, you will earn under the traditional system of booking class and distance flown (even if travel is on the Lufthansa Group). I know that many people won’t be able to take advantage of AV/CM/ET tickets within those specific regions, however it should be possible to book a cheap ticket in Business Class to/from Europe… for as low as $1,000 round trip… that’s an amazing deal. Be sure to check online forums for deals such as these. There is also a way to earn 100% of the miles flown for even cheaper… in Premium Economy as all Premium Economy fares earn a minimum of 100% miles flown. I think Premium Economy is the new way to earn miles at 100% of the mileage flown, considering that most Economy fares earn 25% of the miles flown. The third, golden way to earn Miles & More miles cheap is with subscriptions. Miles & More partners with many subscription services such as catalogues, magazines, and newspapers which can earn tons of miles for cheap. I recently subscribed to the Economist for $160 and earned 10,000 miles. Not bad. One of the best deals of last year was a subscription for getAbstract – an online news and encyclopedia service – the offer was 20,000 miles for $299. Most subscriptions are limited time offers and therefore it is wise to check the Miles & More website regularly for deals. Miles & More offers a hotel portal – kind of like an online travel agency. You can book most hotels available on Expedia or Orbitz for the same price through the Miles & More website and earn miles for each hotel stay. The offers are quite generous and you can earn between 3k and 5k miles per night, which is a great deal. Car Rental – just like with flights, you can credit car rentals to Miles & More. You won’t be earning a ton of miles, however, it all adds up in the end. You can also earn miles at popular German stores and airport Duty-Free shops in German and Austrian airports. You usually earn 1 mile per 1 Euro spent, however it can be doubled if using a Miles & More credit card. Miles & More miles are insanely valuable as you can book Lufthansa First Class whenever you desire, subject to availability. 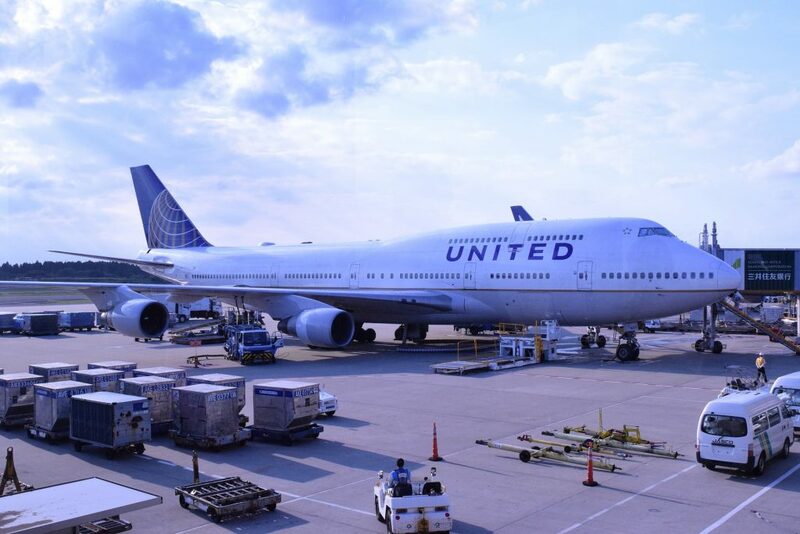 You can have up to three flight segments on a two-region award ticket, which means you can fly something like Vienna – Frankfurt – San Francisco – Seattle on one ticket in First Class for 85,000 miles. Each of your layovers can be up to 23 hours and 59 minutes, so you can even build in day trips in Frankfurt and San Francisco if you’d like. If you need to change or cancel a ticket, the cost is only 50 Euro. So just looking into booking my “free trip” using miles….seattle to rome $462 in taxes…any way around it? Fly on United using LH miles to avoid high taxes.